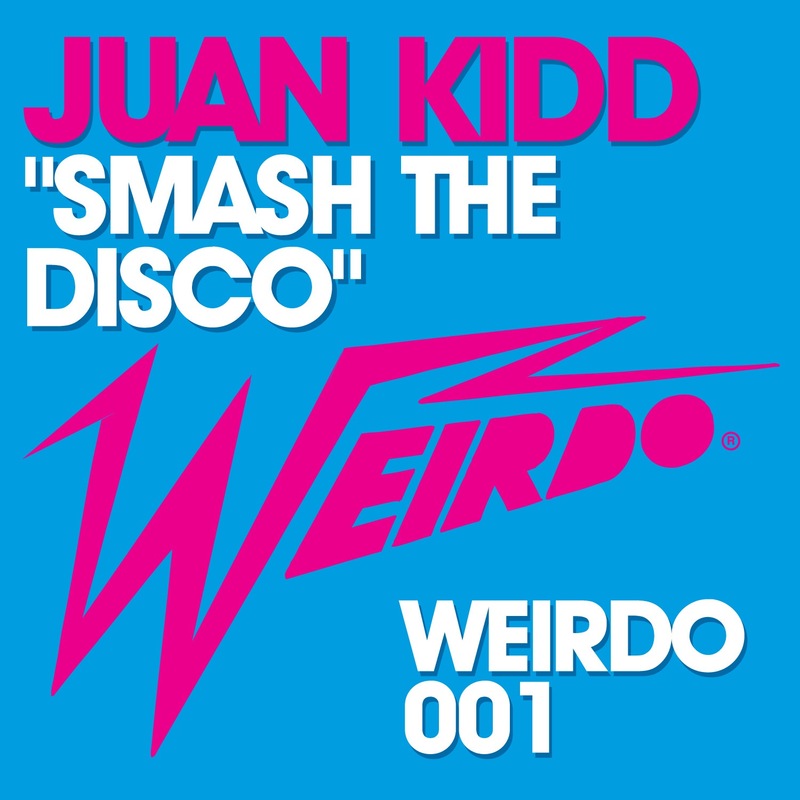 Juan Kidd – “Smash The Disco” Weirdo’s first track! Weirdo delivers its first release from head honcho himself Juan Kidd. “Smash The Disco” is a big room house groover with rolling basslines disco stabs and build ups that rock the biggest of clubs. 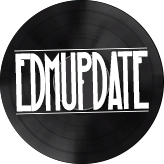 The new label will range from Deep House through House and Techno representing his sounds from warm up to main room sets that will also be the backbone of his Weirdo Events. 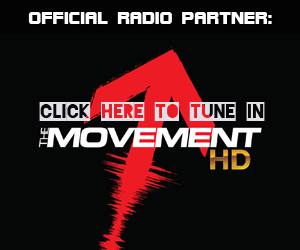 Listen to the first release here, support the launch of this debut label, support the power of house!